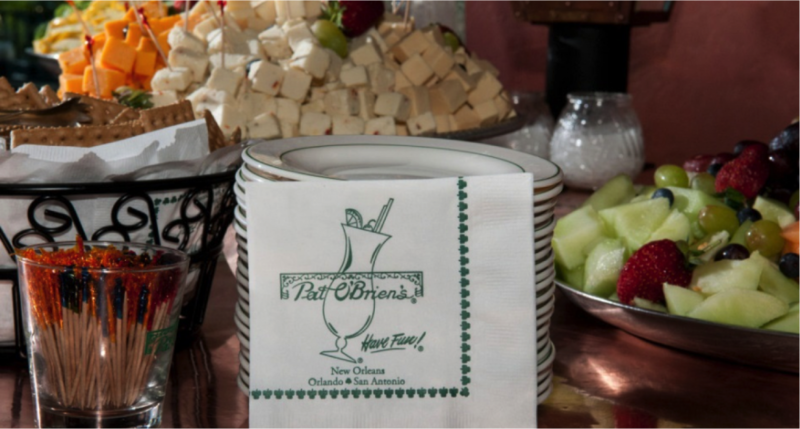 Celebrate at one of the city’s most recognized venues — the Briar’s Suite at Pat O’Brien’s. 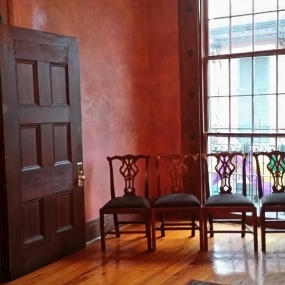 Located in the French Quarter above Pat O’Brien’s flowering courtyard, Briar’s Suite is known for its fantastic Creole cuisine, charming Bourbon Street balcony and dueling piano bar. 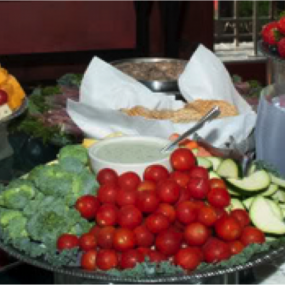 Briar’s elegant, versatile layouts are ideal for corporate meetings, events and parties. 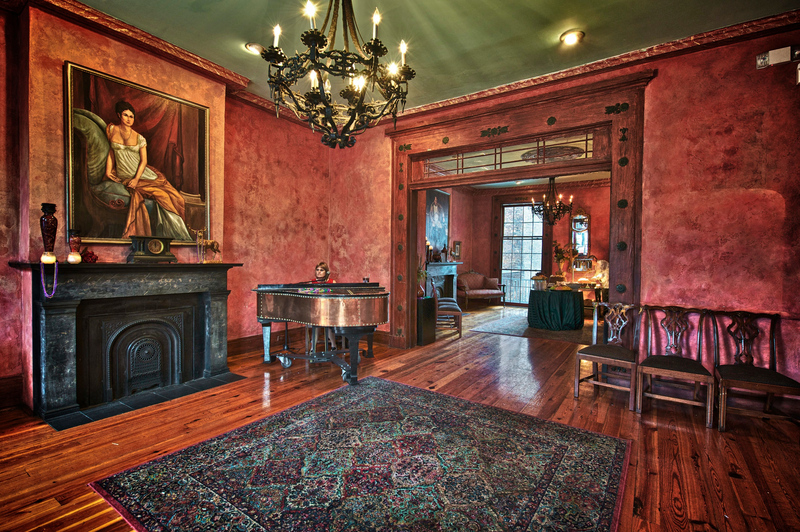 Briar’s Suite features a private double parlor with French-European decor, copper-topped grand pianos and a private Bourbon Street balcony. Hardwood floors, black marble fireplaces and dramatic antique chandeliers are just a few of the elegant details you’ll find inside. While at Briar’s Suite, guests can nosh on gourmet Creole favorites and experience some of the best entertainment in New Orleans. 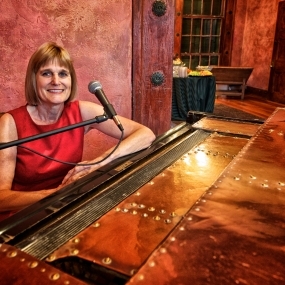 Briar’s Suite’s dueling piano bar offers hilarious, unscripted, interactive performances. 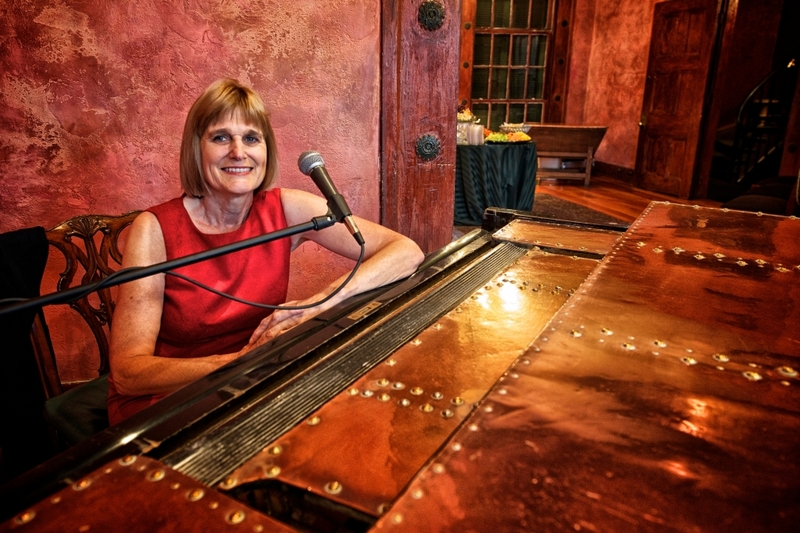 Request your favorite song for a rendition you won’t soon forget! 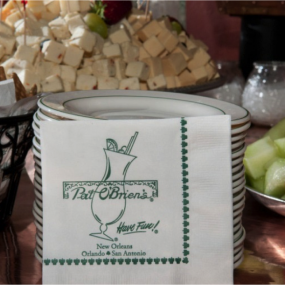 Briar’s Suite at Pat O’Brien’s has been accommodating both local and national corporate events more than two decades. 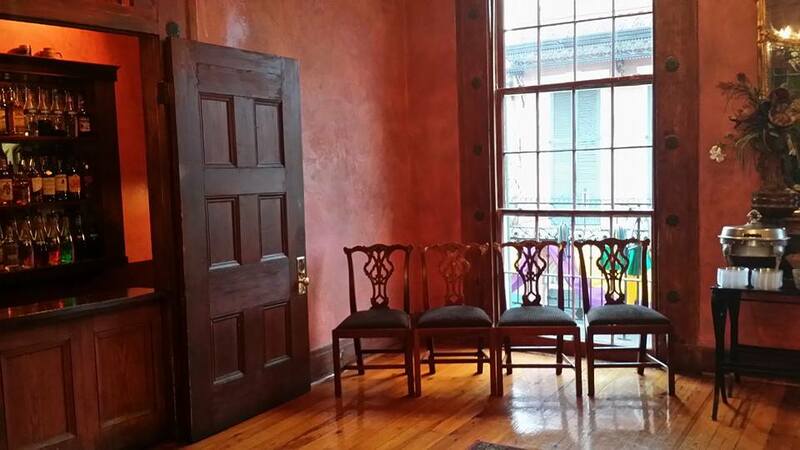 This upper-level event venue can be configured to accommodate groups of up to 100 guests, and offers private outdoor views of Bourbon Street and the Mississippi River.